Since launching in 2005, Ibiza Rocks has quite simply destroyed preconceptions of Ibiza by bringing live music and fresh energy to the White Isle. During the summer long weekly series of groundbreaking shows under the Balearic stars, the Ibiza Rocks brand boasts a bill crammed with the biggest international artists, best breakthrough talent and cutting edge DJs including the Ibiza Rocks Residents. Handpicked by Ibiza Rocks’ pioneering promoters, this talented lot are key to creating the Ibiza Rocks vibe by setting the soundtrack across a variety of events and venues including the signature Ibiza Rocks live shows, We Are Rockstars, SHELTER, Colada Club pool party and special events at the Ibiza Rocks Bar and legendary rock n roll retreat Ibiza Rocks House at Pikes. From iconic guitar bands like The Libertines, Arctic Monkeys, The Courteeners and Kasabian to music legends New Order, Madness and The Specials to dance music heroes Fatboy Slim, CHIC feat. Nile Rodgers, Faithless and The Prodigy to chart toppers and festival favourites Florence & the Machine, Rudimental, Disclosure, Sigma, Clean Bandit and Gorgon City, the Ibiza Rocks Residents have played the world-famous Ibiza Rocks poolside stage alongside a hugely talented mix of incredible international artists across multiple genres. 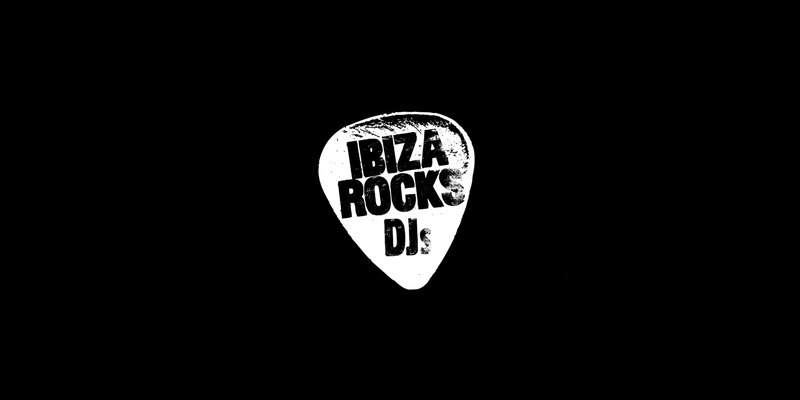 Always totally in synch with the crowd to create a soundtrack that suits the mood and with full Ibiza Rocks branded support, the Ibiza Rocks Residents are guaranteed to bring the feel-good beat of the Balearics to you. Colin Peters, Danny Beck, Nicola Bear, Oli P, Patrick Nazemi and Ste-V-Something are all available for DJ sets.